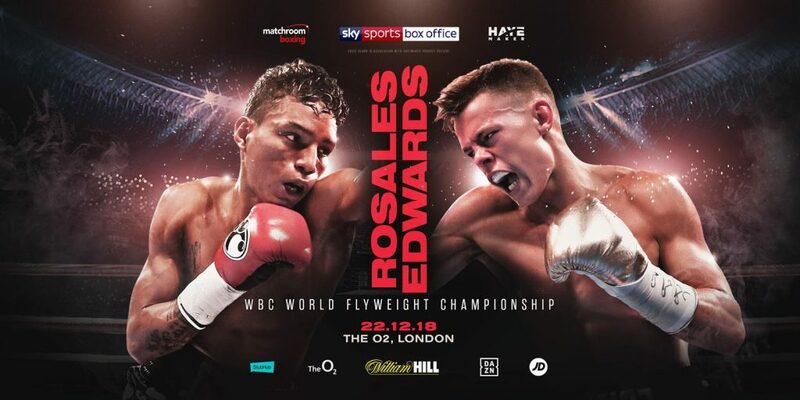 Edwards vs. Moreno tops a huge night of action at the Copper Box Arena. 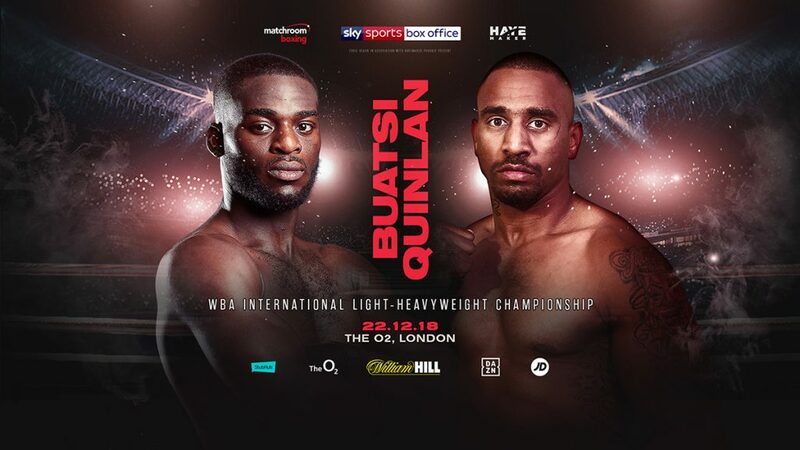 Rising Light-Heavyweight star Joshua Buatsi takes on former English Champion Liam Conroy for the vacant British title in his tenth fight. 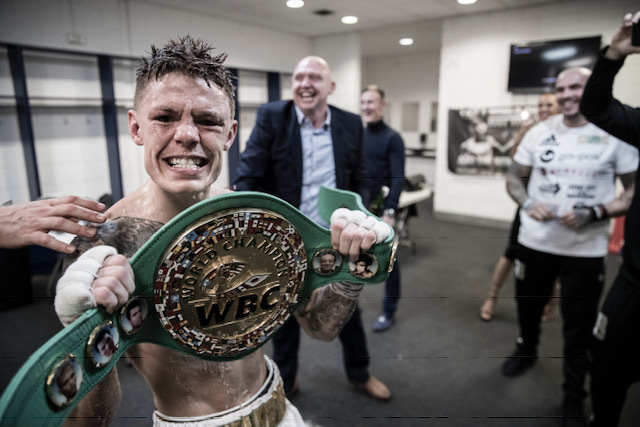 Charlie Edwards admits his ultimate ambition is to become “an all-time great in British boxing” as he begins his WBC World title reign against Spain’s Angel Moreno at London’s Copper Box Arena on March 23, live on Sky Sports in the UK and DAZN in the US. 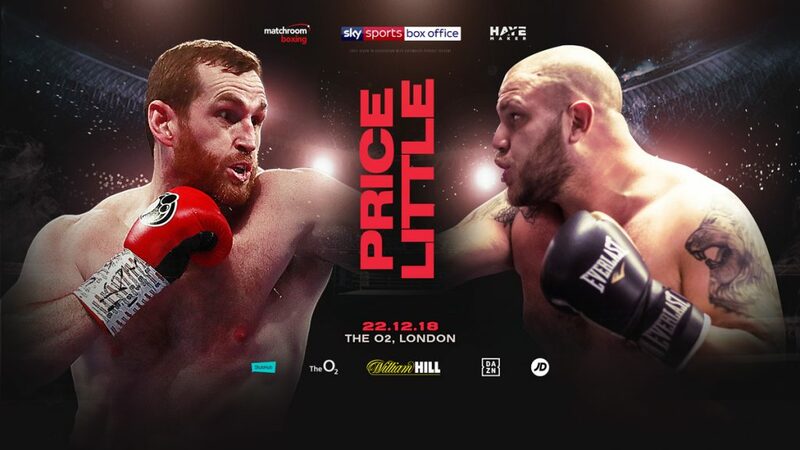 The 25-year-old Croydon talent is thrilled to be making the first defence of his Flyweight crown at the top of a stacked card featuring rising Light-Heavy star Joshua Buasti battling for the British title against Liam Conroy and Cruiserweight rivals Lawrence Okolie and Wadi Camacho colliding for the British and Commonwealth straps. “Headlining my own show is a dream come true in itself,” said Edwards. 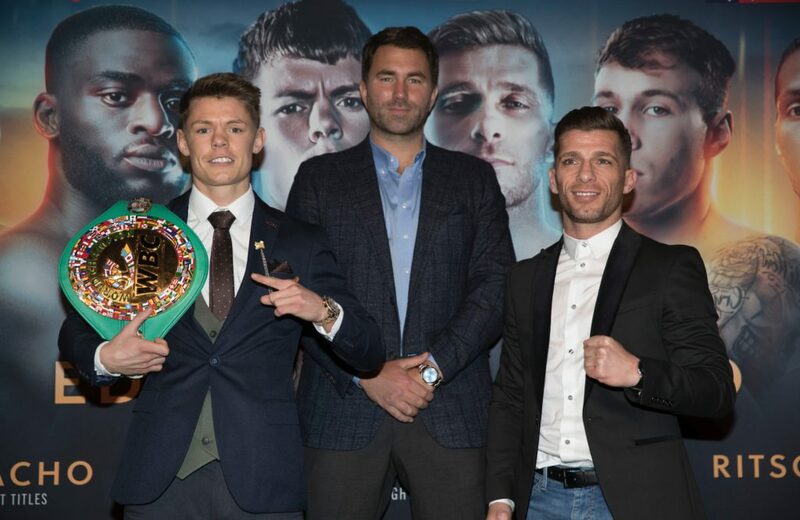 “I’m incredibly thankful to Eddie Hearn and Adam Smith for giving me this opportunity. There’s some great fighters and matchups on my undercard. I feel really luck and blessed. I’ve also got former GB teammates on the show as well. There’s something for everyone so it can’t disappoint. 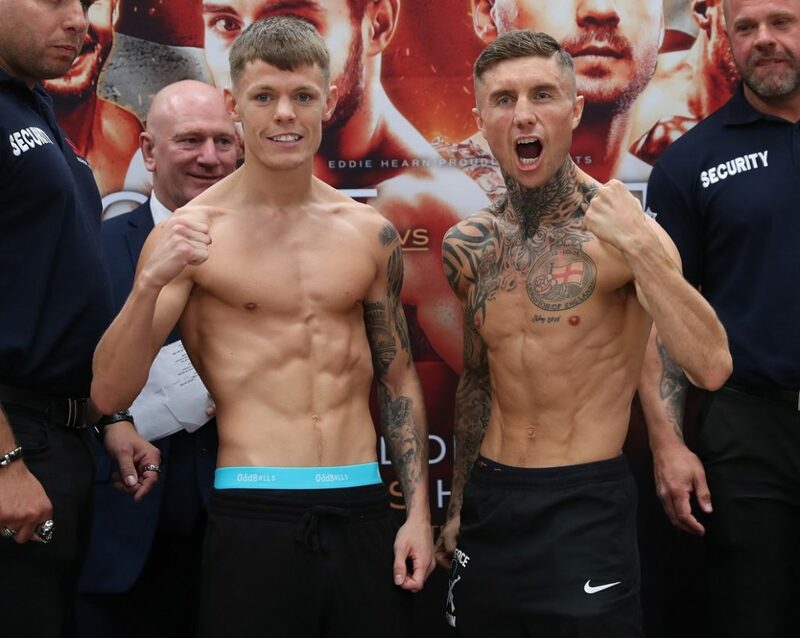 Now he is eager to start the next chapter of his career, setting himself the target of winning a World title at another weight class, with potential World title clashes with British rival Kal Yafai and Srisaket Sor Rungvisai laying ahead at Super-Flyweight. 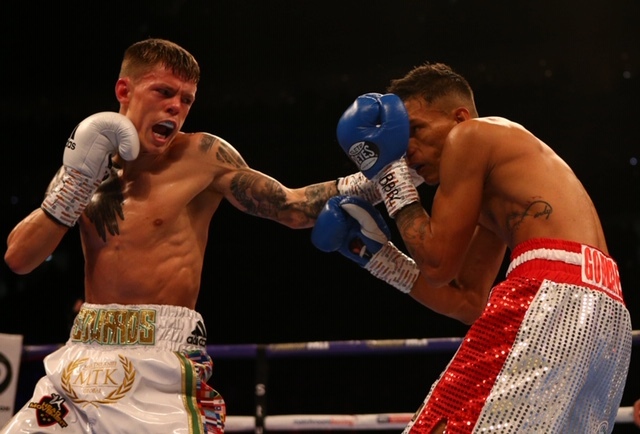 “First and foremost, I’ve got to focus 100% on Angel Moreno, he’s a top-class operator and a hard fight. He’s a very tough and game fighter who will be coming to steal my title from me. He’s a mature man and he doesn’t shy away from any opportunities. We’ve sparred 24 rounds together and on the night it’s going to heat up nicely. “But I believe, and I’ll put it out there, this is my time. Timing is everything and it’s all come right. All the other fights, they will unfold in the future. I’m ready now to fight anyone and everyone. I’m in this game to build a legacy. I don’t want to pick and choose my opponents. 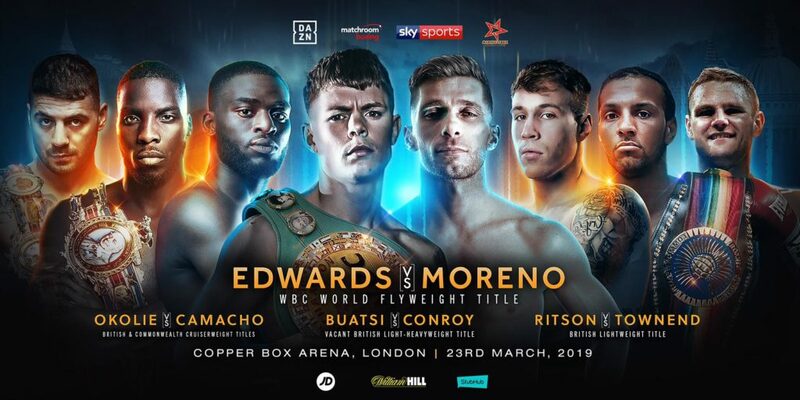 Edwards vs. Moreno tops a huge night of boxing at the Copper Box Arena. Watford Bantamweight talent Shannon Courtenay makes her highly-anticipated professional debut. 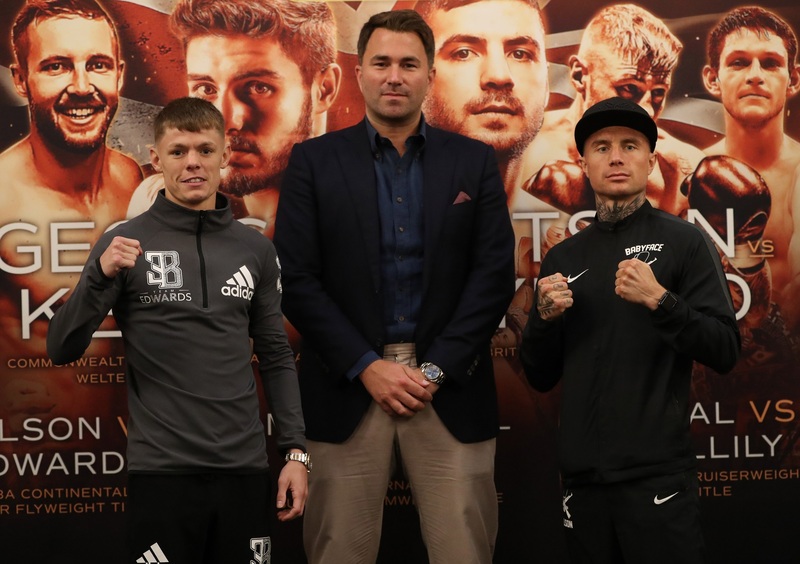 Lewis Ritson makes his eagerly-anticipated return to the ring after suffering a first career loss to Francesco Patera last October and Newport Bantamweight talent Sean McGoldrick fights for the first time under new trainer Jamie Moore.